Matthias Jäger received his PhD in optics from the University of Central Florida (CREOL). 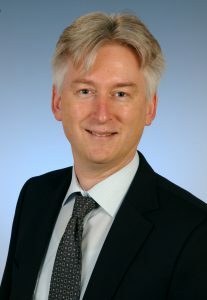 He was a postdoc at the ETH Zürich from 1997 to 1999. Following a two-year stay at Agilent Technologies, he joined ITF Labs in 2001 as Director Test and Measurement. Starting 2006, he worked on ﬁber laser development at JT Optical Engine in Jena. Since 2011, he has been leading the ﬁber laser group at the Leibniz Institute of Photonic Technologies. He has published ﬁve book chapters and over 100 papers and conference contributions. He is Senior Member of the OSA and member of the SPIE.